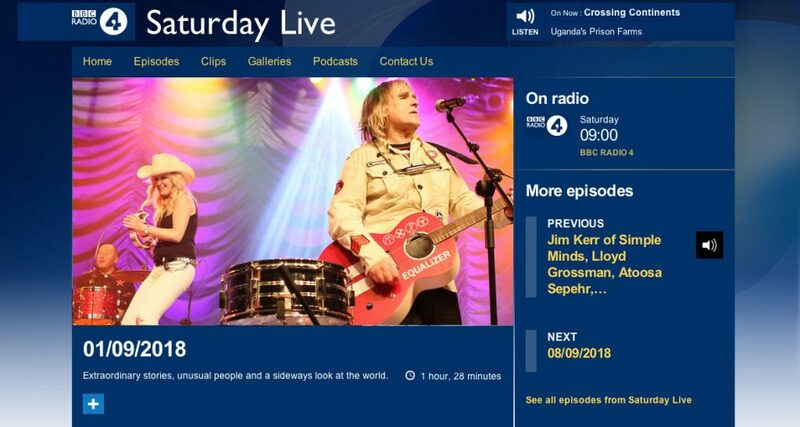 Mike and Jules Peters are to feature on this Saturday’s BBC Radio 4 program Saturday Live. The broadcast goes out live from 9.00 am until 10:30 and Mike and Jules will both feature ar various times throughout. Mike and Jules will be talking about all aspects of their life on the road and off, and it promises to be an insightful radio programme.